Q: What is the AEVNT? A: The AEVNT is the Academy of Equine Veterinary Nursing Technicians. This Academy was created by members of the AAEVT in 2009. The Academy was created to enable equine veterinary technicians with a focus in nursing to become recognized as a specialist in their field. Q: Is the Academy a school that I can attend? A: No, the Academy not a school, specific location or course. Membership to the Academy can only be achieved through acceptance of the application and passing the examination provided annually. Q: When am I eligible to apply for the AEVNT? A: Requirements for application to the AEVNT are as follows; you must be a credentialed veterinary technician, must have a minimum of 3 years (5000hrs) of work experience with 75% (3750 hours) working within the specialized area of equine veterinary nursing and must have been credentialed during that time which must also be immediately proceeding the application time. 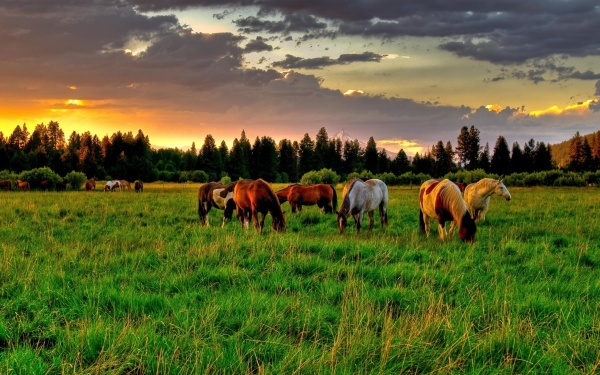 An applicant must fulfill the basic skills associated with equine nursing. Membership in AAEVT and NAVTA is not required; however is strongly encouraged. A: Details on the application process are available under the "apply" tab. This includes all the current application deadlines, forms and application checklist. Q: What are the benefits to becoming a VTS-EVN? A: First and foremost, the professional satisfaction of accomplishing the goal of attaining this specialty. Secondly, many employers will recognize that you are more specialized and stand out above the other technicians. There may be a chance of monetary increase as well. Q: What if my current practice doesn’t enable me to complete all the specialized skills within equine veterinary nursing? A: As long as the basic skills and most of the required skills you perform at your practice as covered, you can seek some supplemental experience at another facility to gain proficiency in the areas that you do not get the opportunity to work much in. Contact the Academy at info@aevnt.org to get a list of current facilities. Q: Who decides if my application is approved? A: The applications are reviewed by the AEVNT board or organizing committee comprised of VTS-EVNs. The application review process includes review by at least three members of the board or organizing committee before a decision is made. Q: Who is responsible for creating the examination questions? 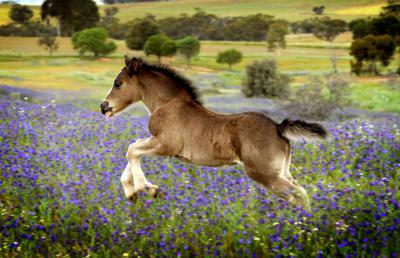 A: The examination questions will be generated at random from a bank of questions created the AEVNT organizing committee, members of the Academy as well as other reputable sources including Veterinarians deemed experts in the field of equine veterinary medicine. 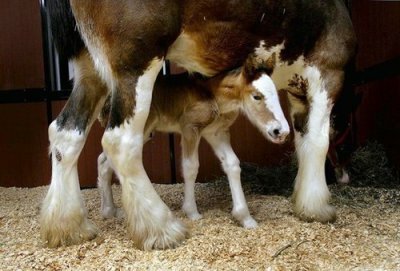 All questions will cover topics crucial to equine veterinary nursing and will be referenced by at least two current scientific sources to support the answer. The examination committee may include written, oral, and practical items on the examination. Computer simulations and/or audiovisual aids may be used as a part of the testing process also. Q: Where and when will the examination take place? A: The examination will take place at least once every other year and may be given yearly or biyearly, depending upon the need of membership. 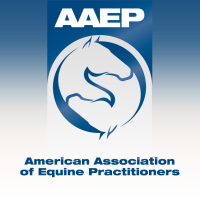 It will be given during the American Association of Equine Practitioners (AAEP) annual convention in conjunction with the American Association of Equine Veterinary Technician and Assistant annual meeting in late November or early December. Location of the AAEP/AAEVT convention will differ yearly, but the information will be available through AEVNT. A: In the event that your application does not meet the requirements, you will need to fulfill those requirements and resubmit your entire application the following year. If you feel that your application met all the requirements and that you were unjustly denied, you may submit a written appeal to the recording secretary within 30 calendar days or by the posted deadline. You may be required to submit additional information to the appeal committee. You will be notified of the appeal decision within one month of the appeal submission. A: There is a list of recommended sources available on the aevnt.org website under the apply tab. These references will be recommended readings prior to the exam. The AAEVT’s Equine Manual for Veterinary Technicians (Wiley-Blackwell publishers) in particular, will be a highly recommended reference. This reference is available through the aaevt.org website and is available to members at a discounted rate. There are also sample questions posted on the aevnt.org website. Q: What if I fail the exam? Can I retest? A: Failure of the test is not appealable. If you fail the examination, you may, through a written request within 30 days of notification of failure, request to sit the next exam. Applicants will be able to sit the exam a total of three times with their initial application submission packet. A new application packet will be required thereafter.